Following up on our zoonosis update, we received more emails about what companies that sell fresh pet food are doing to insure the safety of our pets. We have asked numerous veterinarians to comment on the subject, but all of them refused. In short, fresh pet food is fabulous, but only if it is served in a clean, clean dish. Forgot about the parasites and contaminated food, think of the dish. 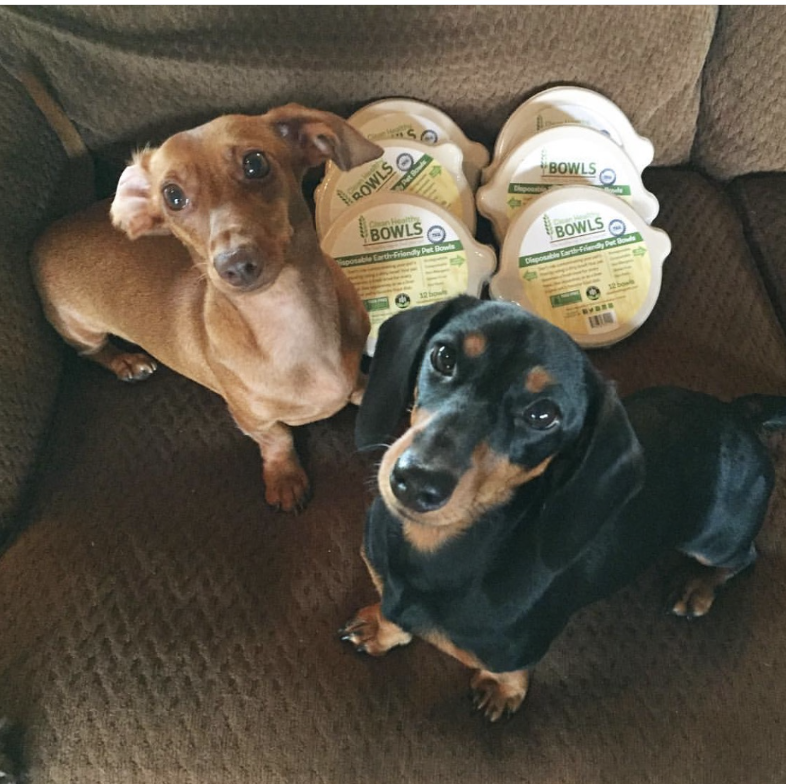 We started Clean Healthy Pets after attending Super Zoo where we asked one simple question of pet food companies: "Why should I spend money to buy a premium pet food only to serve it in a dirty dish?" This question will get more and more attention as the fresh pet food industry grows. People will be asking the same kinds of question and will look to the pet food companies for answers. Why not be on the front end? Why not use a Clean Healthy Bowl?